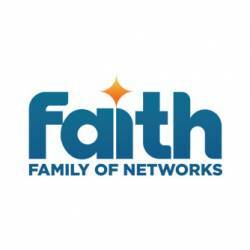 Faith Broadcasting Network brings you worship and the Word of God from local church services. Be part of a vibrant, anointed Sunday worship experience. This morning: The River Church, East London.